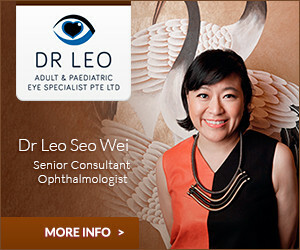 Dr Yap's previous positions held include Registrar & Lecturer, University of Aberdeen, Scotland, and Consultant Gynecologist, Singapore General Hospital, prior to entering private practice. While practicing at Mount Elizabeth Medical Centre, he was invited back to K.K. Women’s and Children’s Hospital on a part-time basis to found and head the Minimally Invasive Surgery Unit between 1997 and 2003. He still maintains a link to the hospital as a Visiting Consultant. 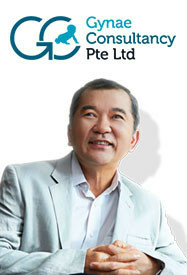 Dr. Yap’s interests tend to be specialised and are concentrated mainly in gynaecology. They include minimally invasive surgery, reproductive medicine and infertility. In particular he is a strong advocate and teacher of gynecological endoscopy (otherwise known as key-hole surgery). He is currently Medical Director of the Mt. Elizabeth Fertility Center. He serves or has served on various professional committees both locally and internationally. These include the International Society for Gynecologic Endoscopy (President 2001 -03), Singapore Medical Council (member, 1998 – 2007), and the Medical Advisory Board, Mount Elizabeth Hospital (Chairman, 2005 – 2007).